Take a peek into every day life at SI where we'll fill you in on company events organized by our Culture Club, product updates, our thoughts on trending topics, and more. 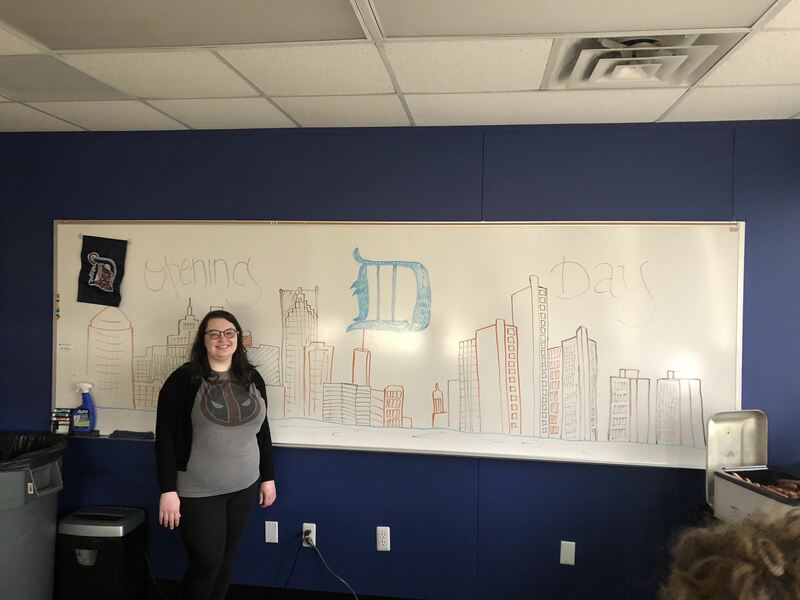 Our SolvIT team cheered on the Detroit Tigers from the office for Opening Day. 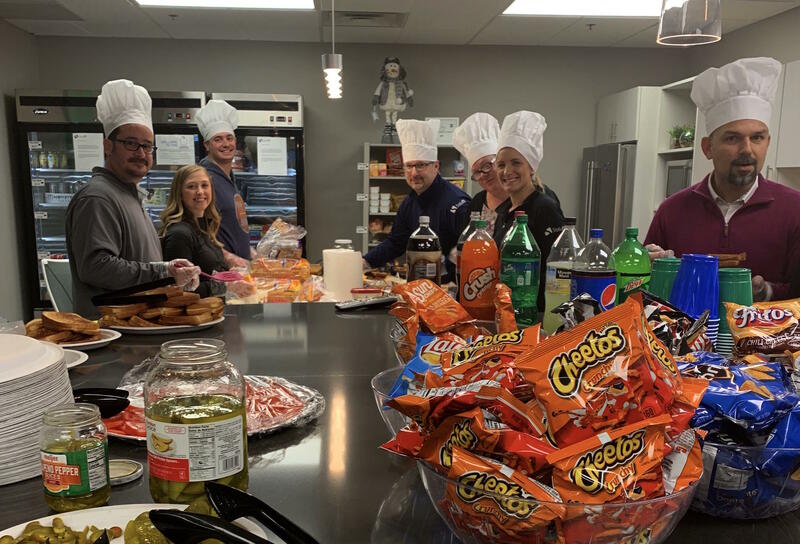 Yesterday, the SolvIT Culture Club hosted a grilled cheese and tomato soup day to celebrate employee appreciation day! 1st SI B.A.S.S Winner - Tammy! It is our privilege to announce the SI B.A.S.S. 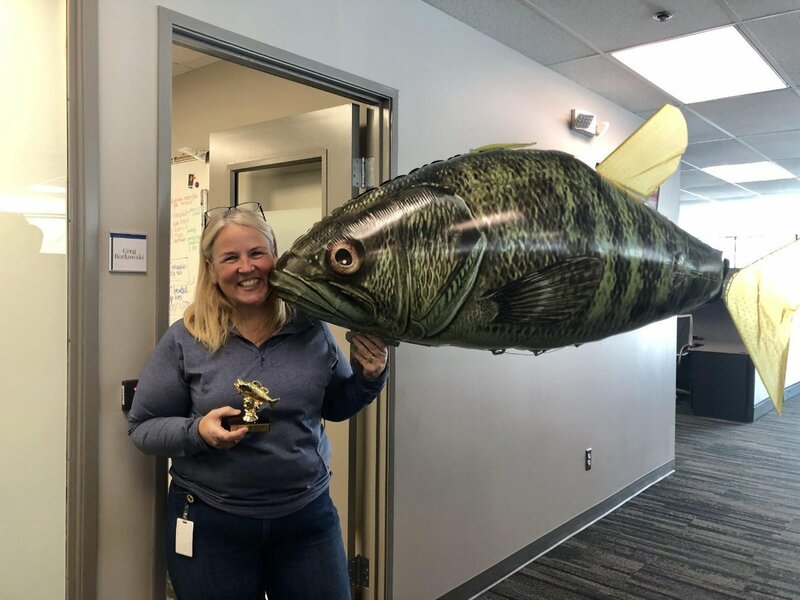 award winner... Tammy!